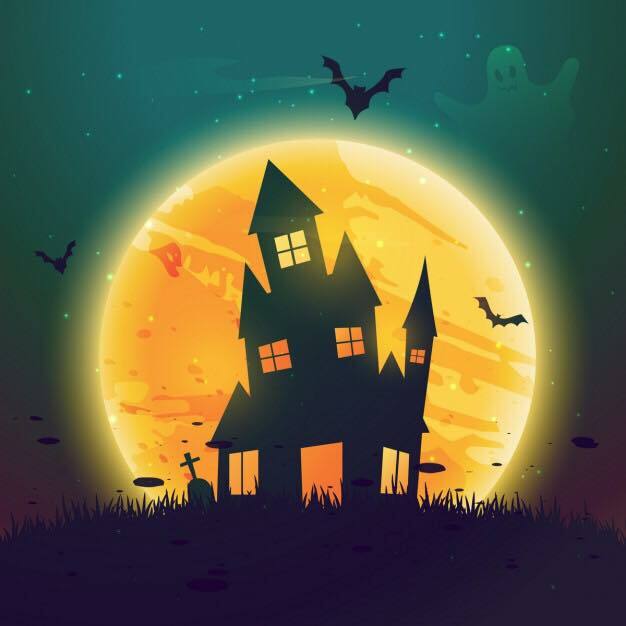 Siddal Ex-Servicemens & Social Club, Siddal Lane HX3 9JS will be holding their annual Halloween Disco on Friday 26 October starting at 7:00pm. Hot food – hot dogs, pie and peas will be available on the night. Fancy dress is encouraged and there will be a competition for both best dressed adults and kids. All children must be supervised at all times! Siddal Ex-Servicemens & Social Club is run as a non-profit making organisation by its members through a committee usually elected annually.